Just because you have to bundle up to protect yourself from winter’s wrath doesn’t mean that you can’t have something stylish and comfortable underneath. 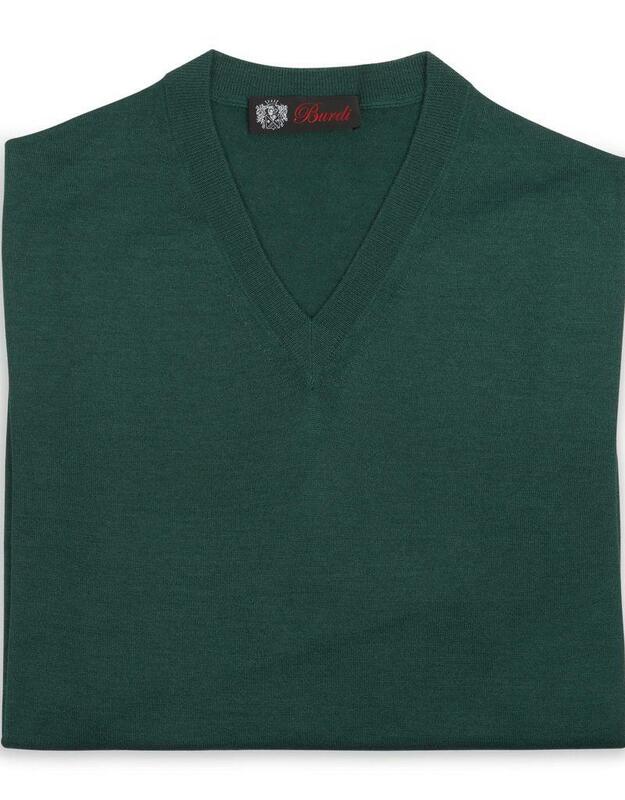 In fact, this cashmere silk sweater will help you look great year round. 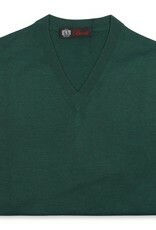 Also available in crew neck or as a polo collar – all offer a gathered waist, adding a bit of body as you wear them.